Kontron’s feature-rich and technically advanced defense computing solutions are proven to meet harsh environment reliability, survivability and SWAP-C requirements. 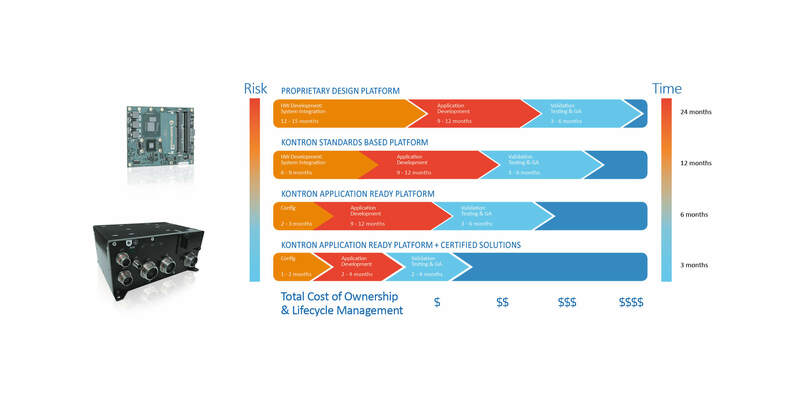 Achieved through decades of experience engineering rugged, high performance mission critical computers, boards and enclosures, Kontron excels at delivering COTS application-ready platforms and customized systems specifically designed to accelerate time to deployment. Budget limitations and cost-cutting mandates have led the DoD to adopt an open systems standards approach with the goal of enhancing innovation and competition while streamlining deployments. Using modular open systems architecture technologies allows developers to re-use components across multiple platforms and applications. It also lets defense program managers adapt quicker and be more responsive to integrating new technologies or satisfying updated user requirements. Developers are more assured that technology will “just work” when integrating open systems architecture platforms. Modular building block platforms like COBALT simplify development and reduce both costs and time-to-deployment – cutting development time from years to months. Breakthrough VPX (VITA 46)/OpenVPX (VITA 65) products offer superior processing and I/O performance, especially for systems with SOSA™ requirements. Kontron’s continual VME technology evolution has kept VME a proven platform choice with ongoing advancements to processor performance and supporting higher bandwidth. 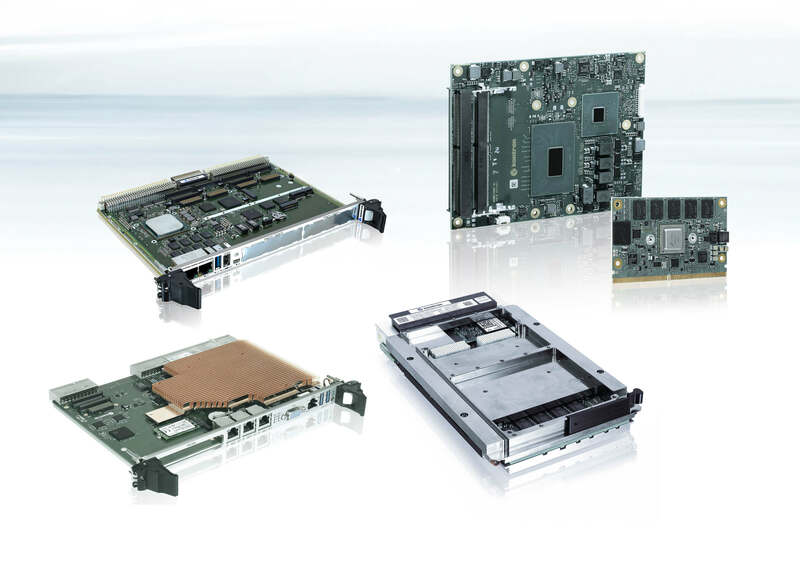 Kontron offers the broadest portfolio of CompactPCI boards giving developers enhanced design flexibility for scalable, modular, and highly ruggedized platforms. Kontron’s COM Express and SMARC modules streamline design customization and offer a highly-reliable, feature-rich proven building block platform. Kontron is committed to meeting Open Systems Architecture challenges in defense systems with our participation in standards activities such as the Sensor Open Systems Architecture (SOSA™) Consortium and by engineering advanced products. Developed in alignment with the SOSA™ Technical Standard, the Kontron VX305C-40G is the first instance of a new, fully-defined OpenVPX SBC profile designed to specifically meet U.S. defense community goals in their adoption of Open System Architecture (OSA) computing platforms. 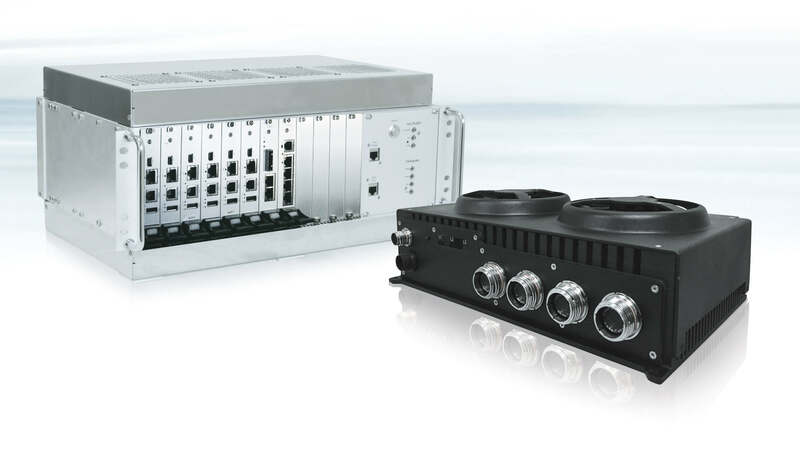 Kontron’s HPEC systems balance processing power with I/O bandwidth enabling defense system integrators to match advanced, sensor or machine learning application requirements. These server-class Intel® Xeon® D-based HPEC systems deliver the transformative power to handle huge deep learning data sets. Support for PCI Express Gen3 and 10/40 Gigabit Ethernet (and beyond) between boards to maximize system throughput. AUSA's National Partner Program is made up of over 500 organizations from around the world that support the U.S. Army with vital products and services. 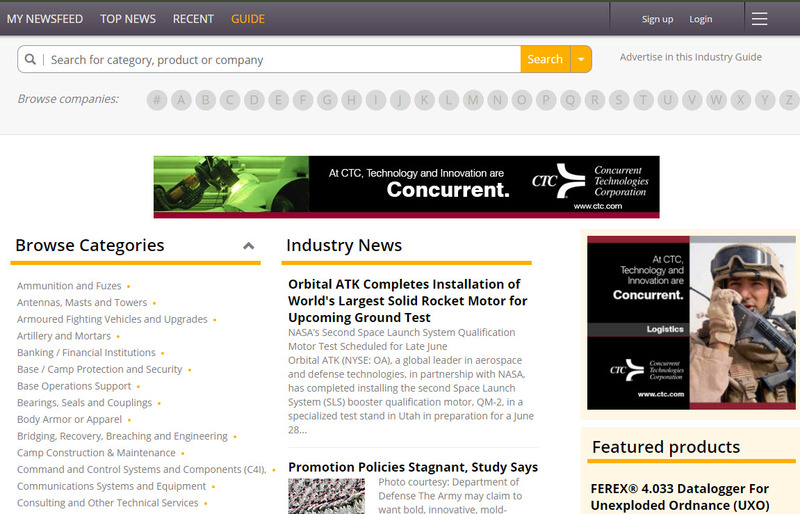 Most of these organizations are listed in a search engine developed by AUSA as a tool for researching and compiling important information.